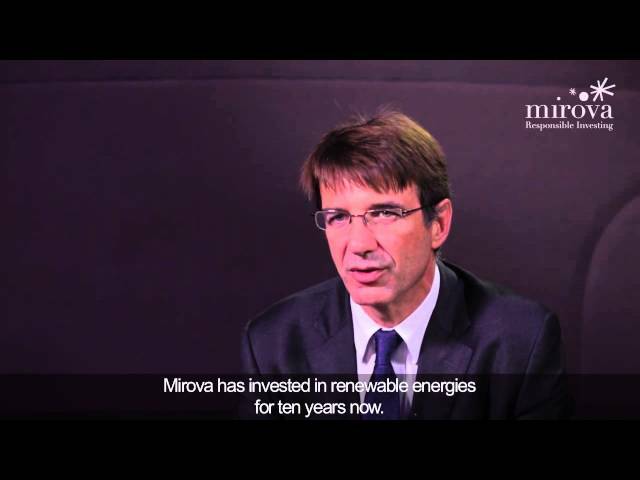 Since 2005, Mirova has made it possible for institutional investors to take part in the financing of a wide range of infrastructure projects in France and Europe. Investing in greenfield and brownfield core infrastructure assets accross Europe. A long term investment approch and an well regarded position vis-à-vis public entities and industrial partners. A thorough experience of all public sector infrastructures. A pioneering methodology for analysing the environmental and social aspects of projects.